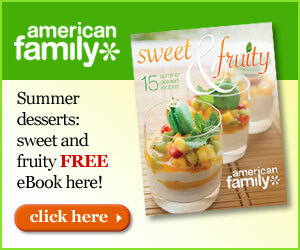 Join American Family and get your Free Summer Desserts: Sweet and Fruity Recipe eBook today. This entry was posted in Freebies and tagged American Family by AustinCouponing.com. Bookmark the permalink.